Despite the cold and wet conditions we are still producing lots of vegetables for winter markets. Ranger Russet – very floury potato for chipping, but also brilliant baked in its jacket or roasted. Needs to be watched when boiled as floury potatoes have a tendency to break apart if over cooked. we have lots of delicious Argentine pumpkins. Perfect for soups or roasting. Sweet firm flesh. All available on Saturday from 8 am to 12 noon at Albany Farmers Market, Collie Street, Albany. Western Australia. 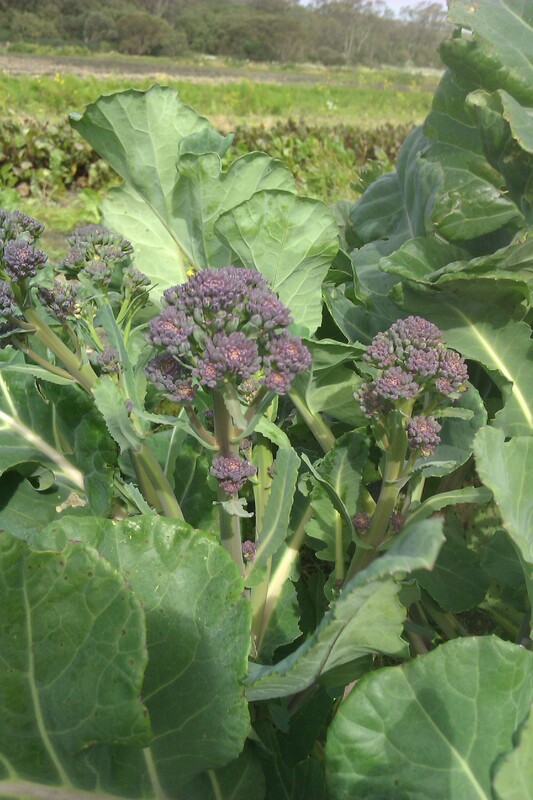 This entry was posted in Produce in season and tagged cavolo nero, Farmers market, gourmet vegetables, potatoes, preserves, vegetable farm, western Australia on July 11, 2014 by jocelyn2013. Harvest time for onions, parsnips and potatoes, plus lots of spring vegetables. Kipfler – waxy fingerling variety. Delicious however used. Royal Blue – yellow fleshed slightly floury potato, makes the best mash, good roaster and chipper. Easy roast vegetables with rainbow carrots, Hamburg parsley, Delaware potato and onions. Radicchio, sugarloaf endive and scarole. 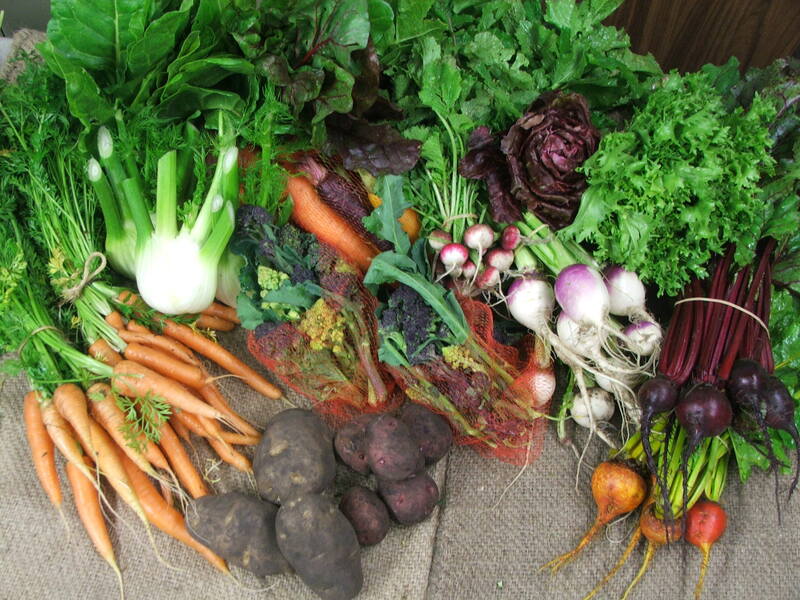 This entry was posted in Produce in season and tagged Farmers market, gourmet vegetables, potatoes, preserves, vegetable farm, western Australia on December 12, 2013 by jocelyn2013. Baby carrots, swedes, turnips, leeks, beetroot – perfect vegetables for some warming meals as the cold weather returns. Plus plenty of bitter green salad and Asian vegetables. Asian vegetables – green and white stem pak choy and choy sum. Quince Jelly – classic jelly and with quince pieces. 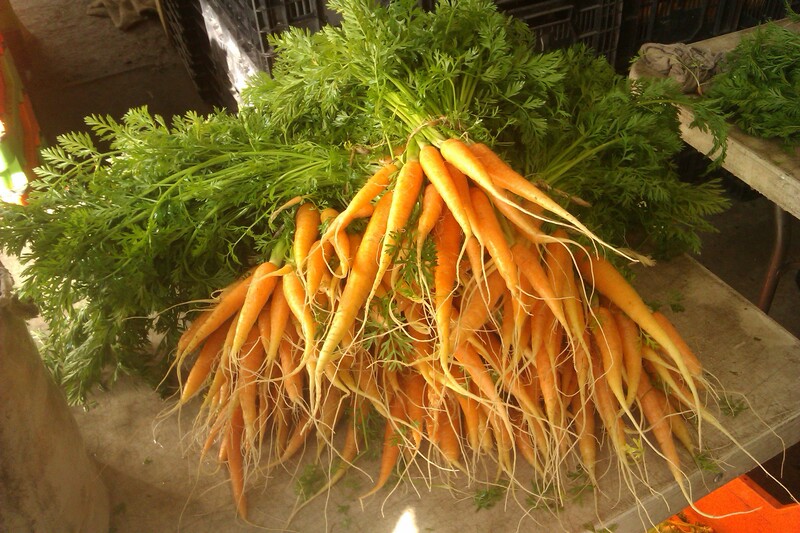 This entry was posted in Produce in season and tagged Farmers market, gourmet vegetables, preserves, vegetable farm, western Australia on September 20, 2013 by jocelyn2013. Lots of Bitter Green Salad Mix this week, plus Argentine pumpkin and Asian vegetables. Sadly this week is the end of the season for potatoes (next harvest Nov). Asian vegetables – pak choy and choy sum. 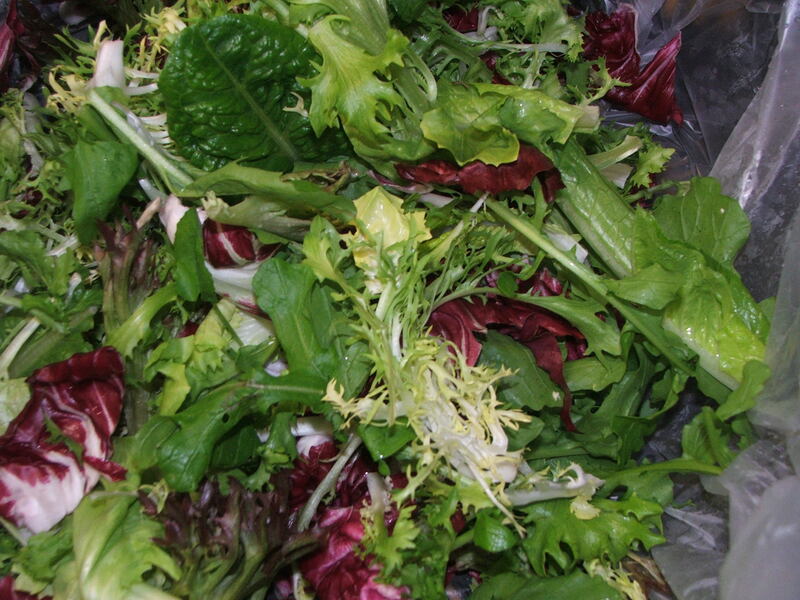 See our article Winter Salads for some salad making ideas. Ranger Russet – very floury potato developed for chipping, also perfect for roasting and jacket potatoes. Good masher, but be careful when boiling floury potatoes as they crack when over cooked. This entry was posted in Produce in season and tagged endives, Farmers market, gourmet vegetables, potatoes, preserves, vegetable farm, western Australia on September 5, 2013 by jocelyn2013. Spring is almost here. We have an abundance of plump fennel bulbs and lots of carrots of all colours. Last fortnight for potatoes. beetroot golden and standard with the tops on for all those keen juicers and smoothie makers. Beetroot tops are a delicious cooked like chard or shredded in a salad. Argentine pumpkins – on request only. This entry was posted in Produce in season and tagged Albany, Farmers market, fennel, gourmet vegetables, potatoes, preserves, vegetable farm, western Australia on August 23, 2013 by jocelyn2013.